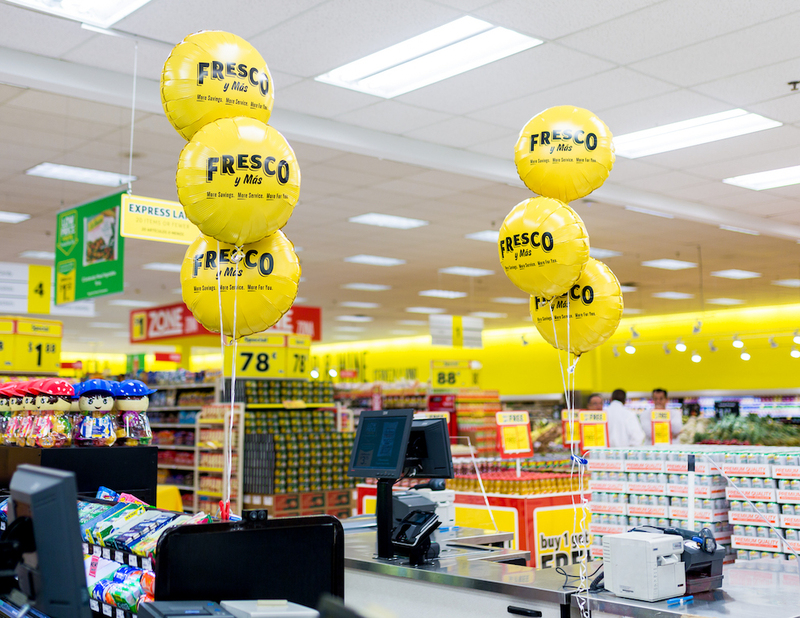 Having family in Orlando means I am always visiting so I’m excited about the latest news from Southeastern Grocers, the parent company of Fresco y Más — and other stores including Winn-Dixie! 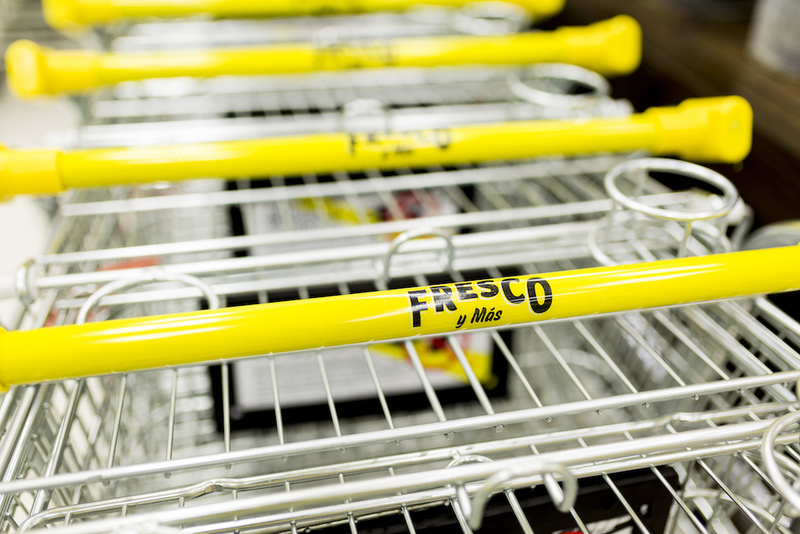 For the first time, the local Hispanic community in the Orlando area will have the authentic Hispanic shopping experience they desire with their very own Fresco y Mas store! 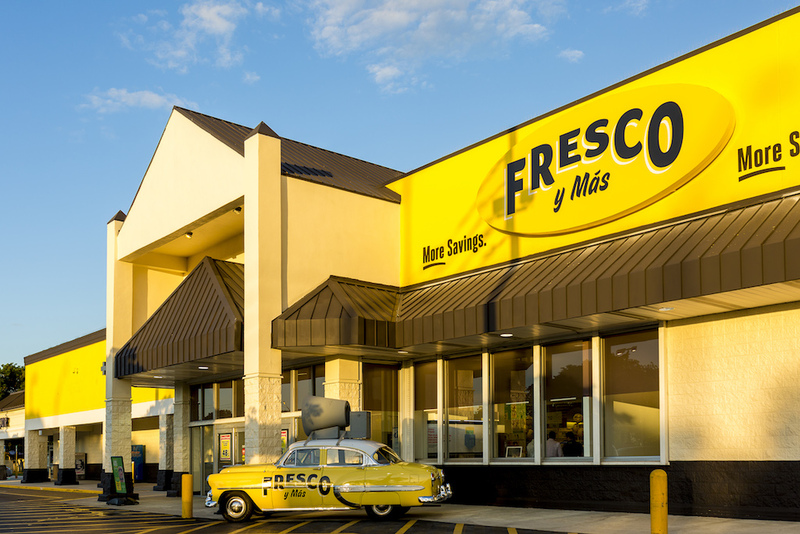 Doors to the Fresco y Mas store in Orlando open at 8AM on April 18th with the new custom façade and vibrant yellow colors with bi-lingual signage throughout the store. The first 500 customers to arrive at the grand opening will receive a gift card with a mystery value between $5-500! 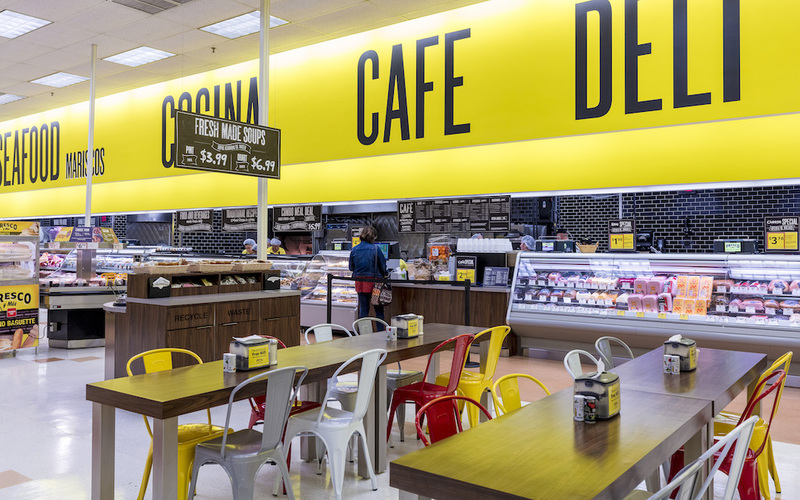 I could easily see myself spending it in the new in-store cafe, on some of the selection of tropical fruit and the wide array of Hispanic baked goods in the bakery! 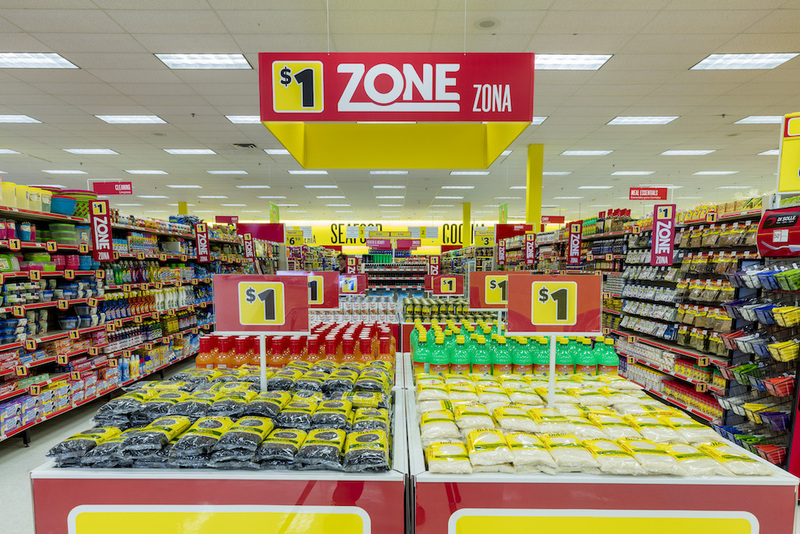 The neighborhood grocery will feature new saving programs such as “Low Price Every Day,” offering savings on more than 800 popular products, an all-new Dollar Zone, that features over 600 everyday essentials — from grocery and cleaning to health and beauty — for just $1 and an all-new Wall of Value! 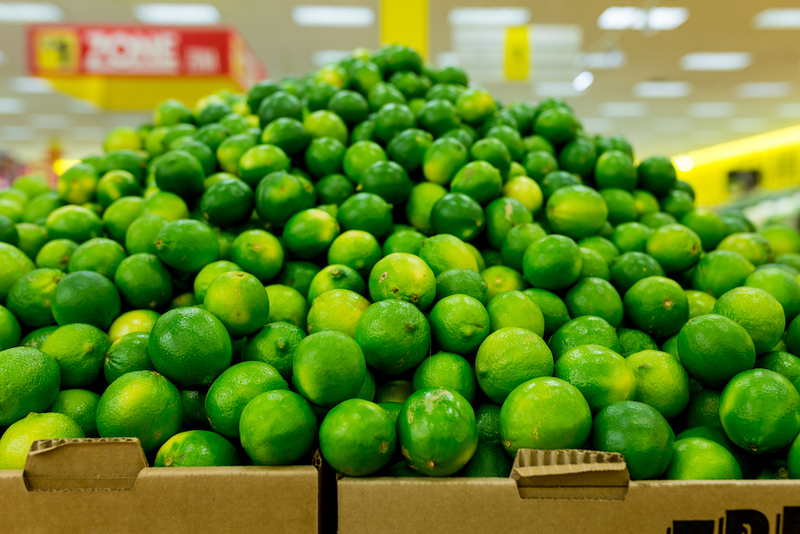 I’m thrilled that the needs of the local community will be met with quality products at this fantastic neighborhood grocery.